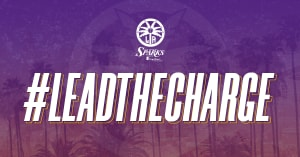 LOS ANGELES, CA (Feb. 1, 2019) – Sparks Executive Vice President and General Manager Penny Toler announced today the re-signing of guard Karlie Samuelson. 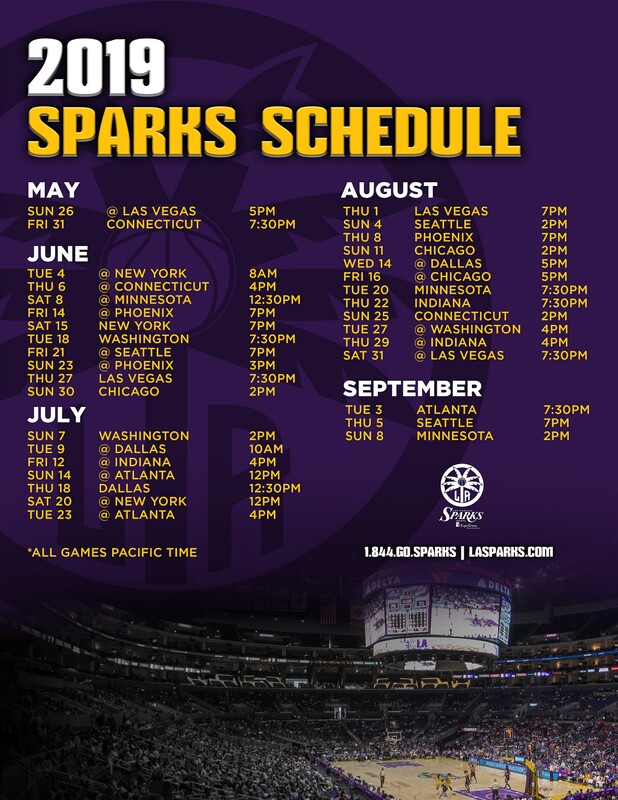 In Samuelson’s 2018 rookie campaign, she appeared in 20 regular season games and one playoff game for the Sparks. Samuelson has spent the offseason playing for Castors Braine (Belgium), averaging 16.0 points per game while shooting 53.2 percent on three-pointers in Belgian League play. In Euroleague, she’s scored 9.7 points per game. Samuelson attended Stanford University and is from Huntington Beach, California. She is also a member of Great Britain’s women’s national team. The Sparks also announced Friday that they’ve matched the Phoenix Mercury’s offer sheet for restricted free agent Odyssey Sims. In 2018, Sims averaged 8.2 points per game and played in all 34 contests for Los Angeles. The Sparks acquired Sims in a 2017 offseason trade with the Dallas Wings. Sims started in all five WNBA Finals games that season. In five WNBA seasons, Sims has averaged 12.8 points and 3.6 assists per game. Sims was drafted second overall in the 2014 WNBA Draft by the Tulsa Shock and was a member of the WNBA All-Rookie Team. She played collegiately at Baylor University and won a national title in 2012.